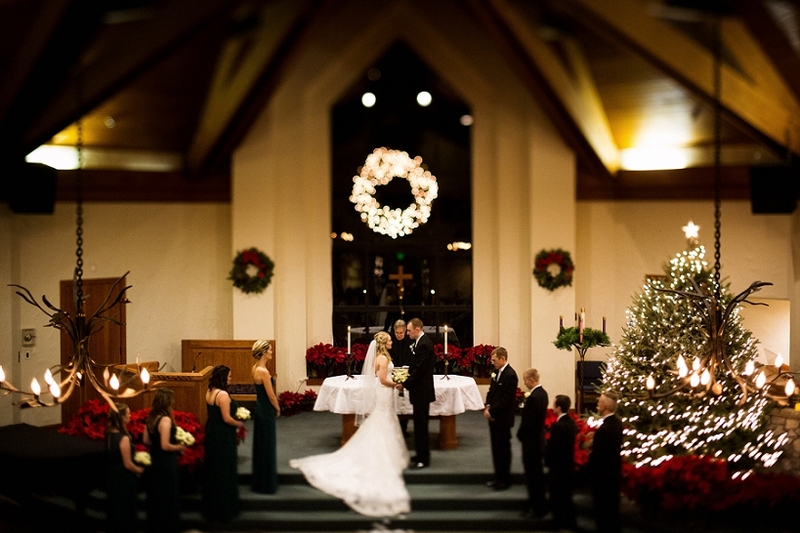 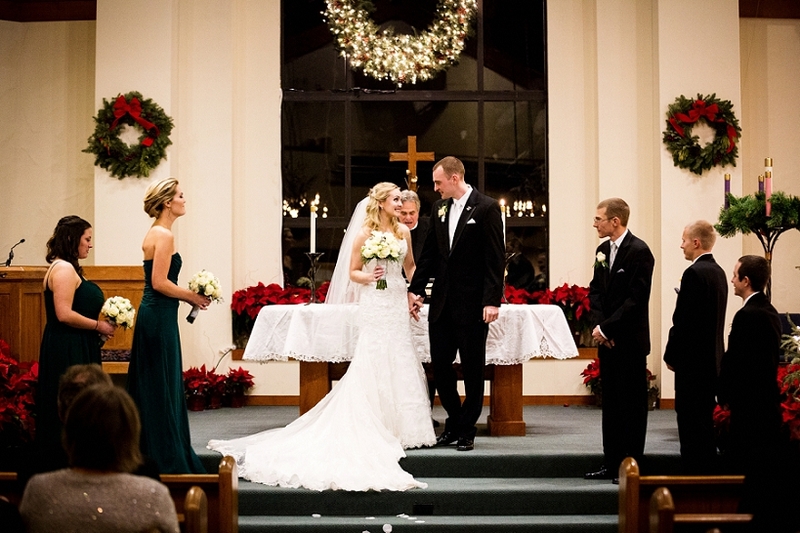 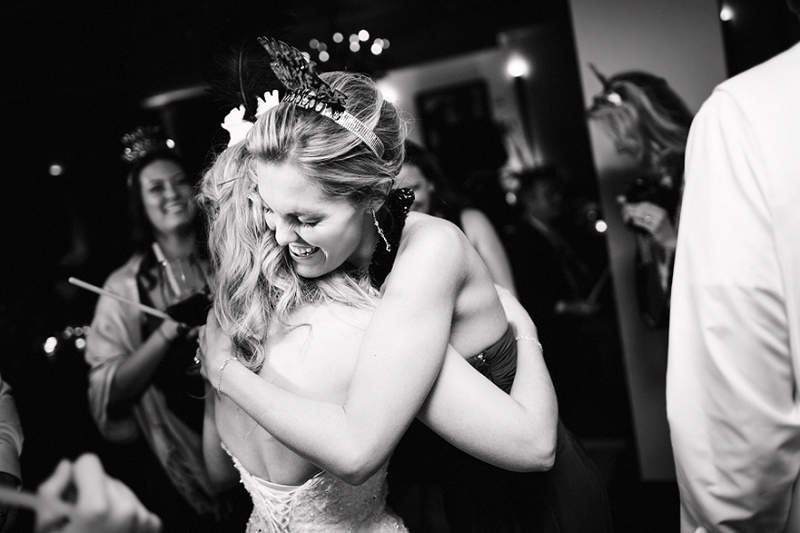 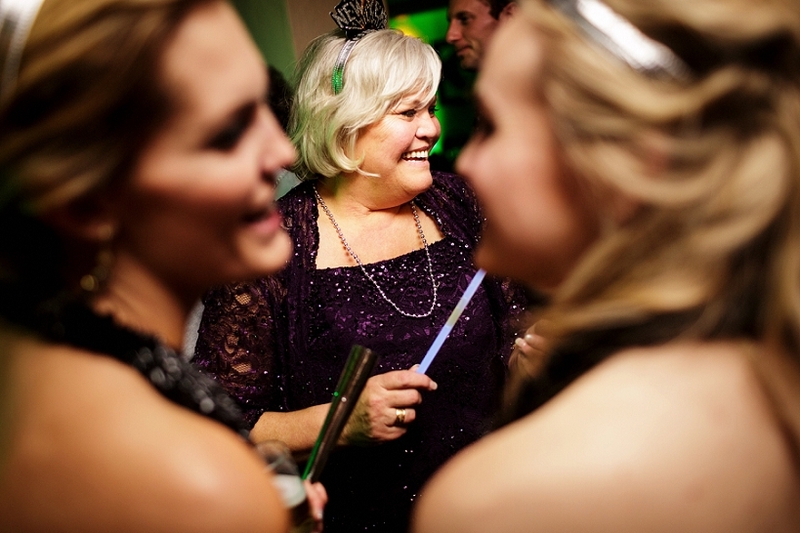 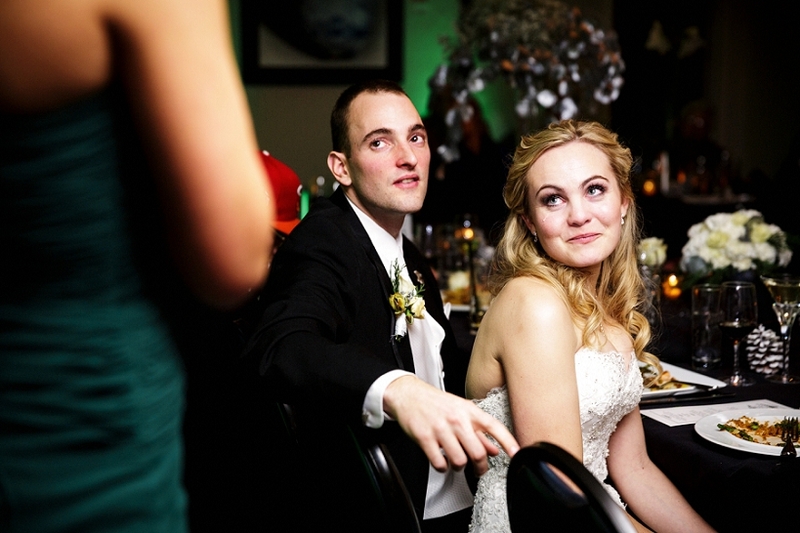 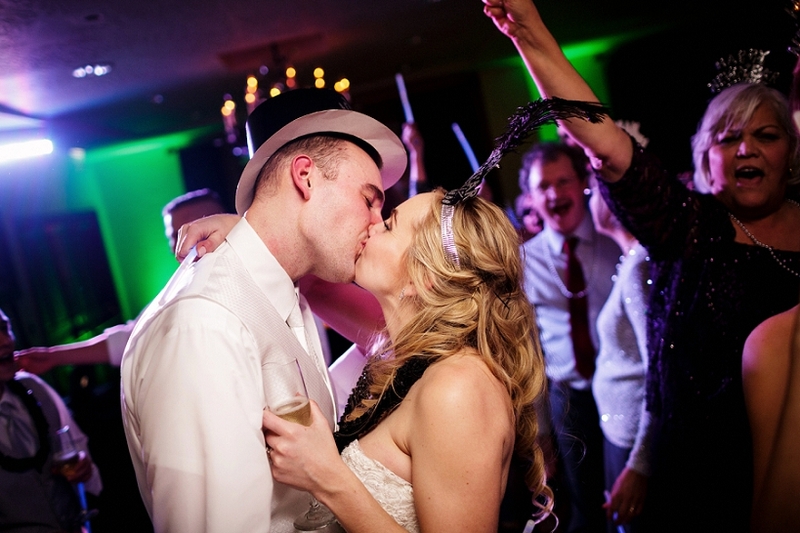 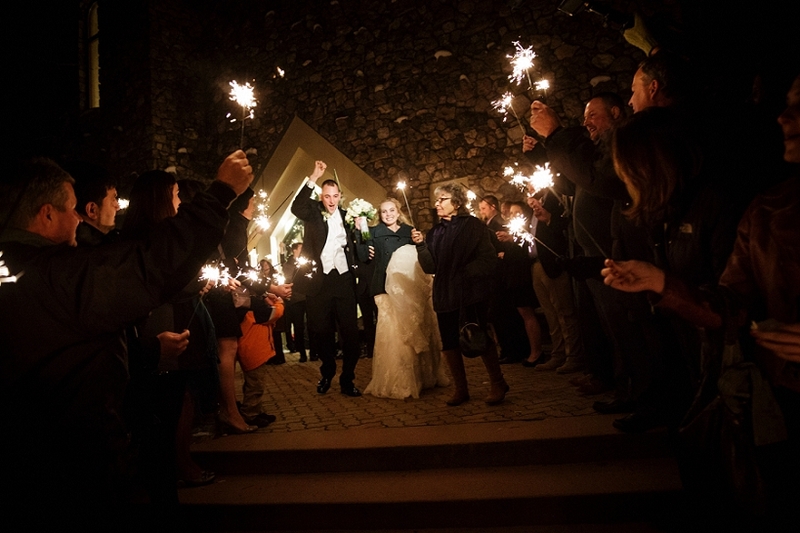 This was our first New Years Eve wedding, and we hope its not our last. 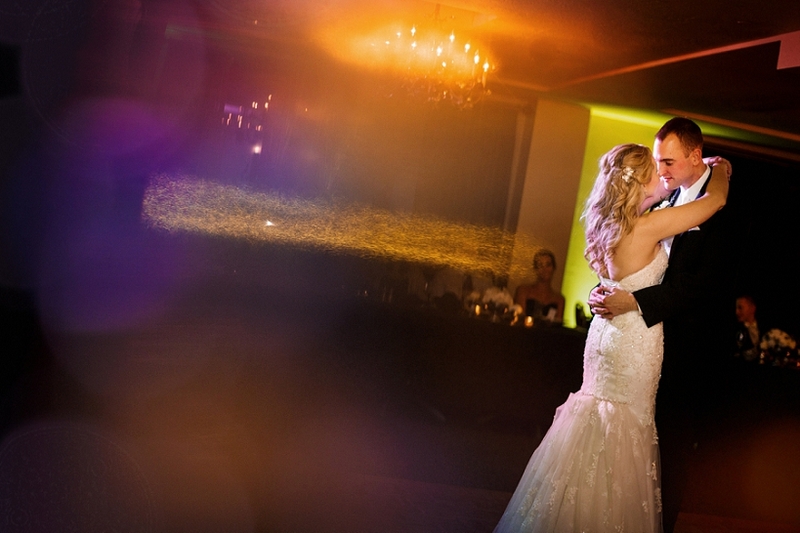 We had an absolute amazing day with these two, capped off with an epic dance party. 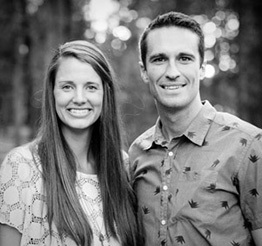 Months ago, during our consultation, Shayne and Alley talked about how they were down for anything crazy we could throw at them. 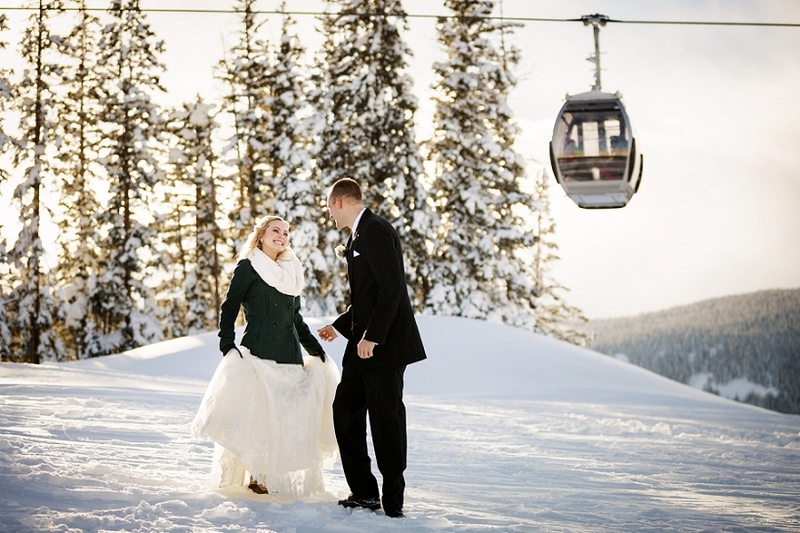 So with that in mind, we had them hop in a gondola so we could do their first look on top of Beaver Creek Ski Resort. 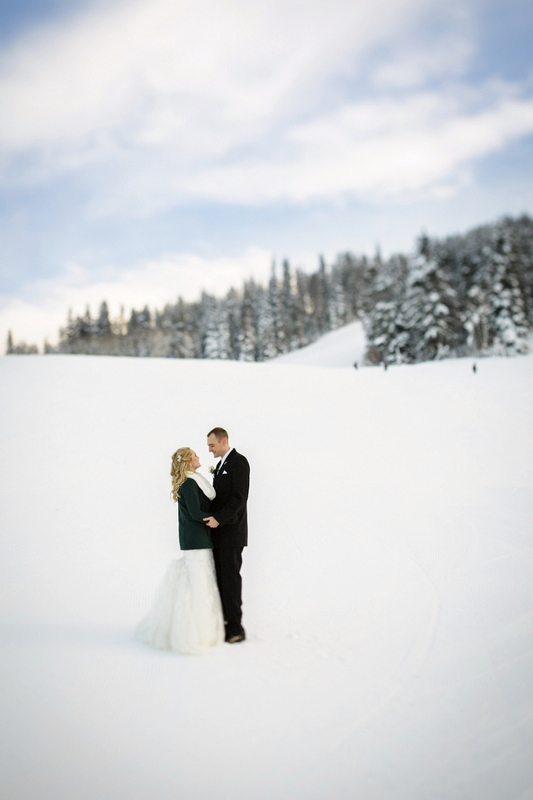 Mind you it was below freezing the entire day, so the snow didn’t seem all that bad. 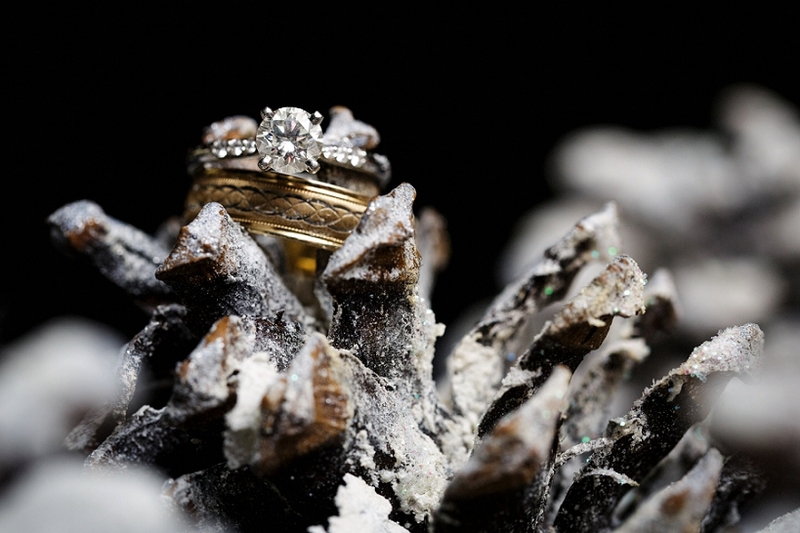 Cold ears, hands, nose, feet, etc. 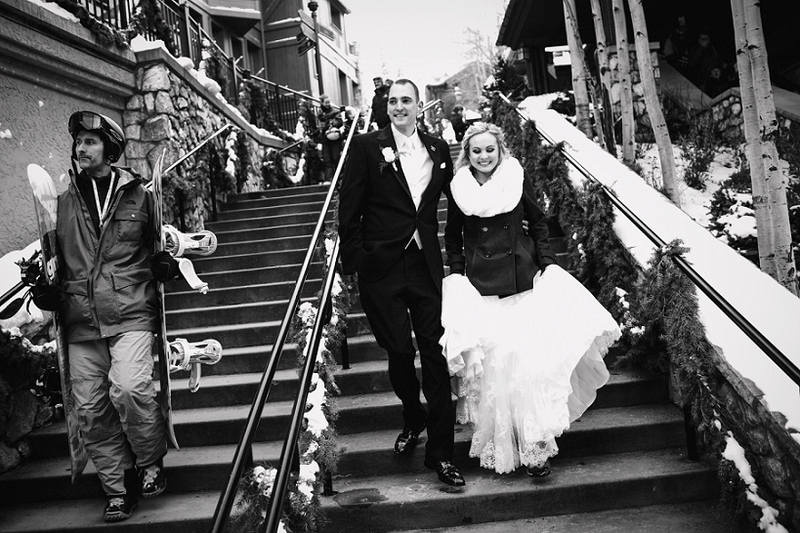 They rocked it though. 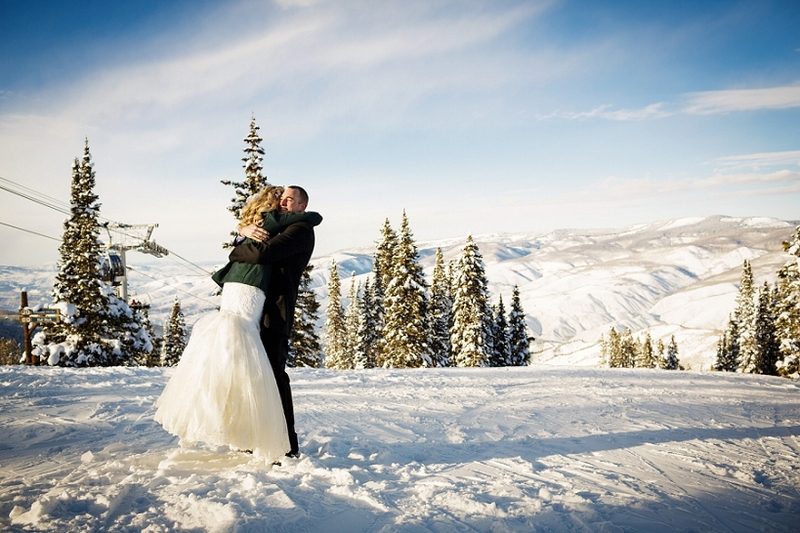 From the Beaver Creek Chapel all the way to the Beaver Creek Lodge. 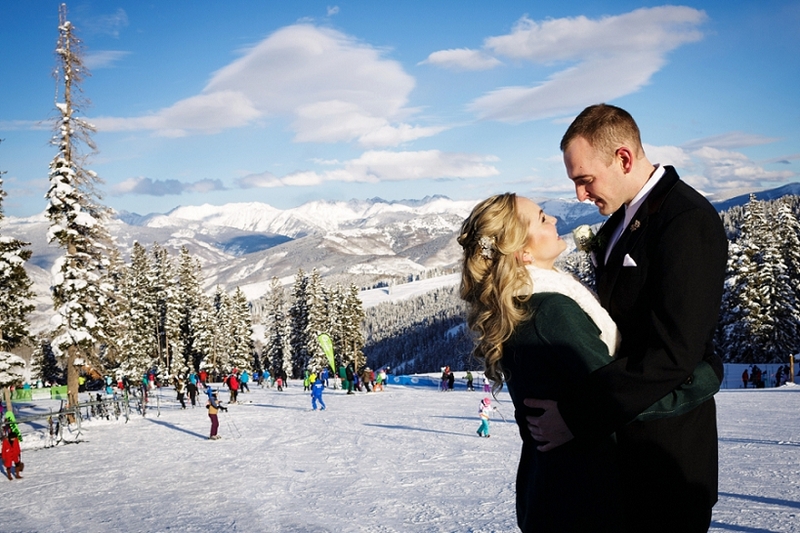 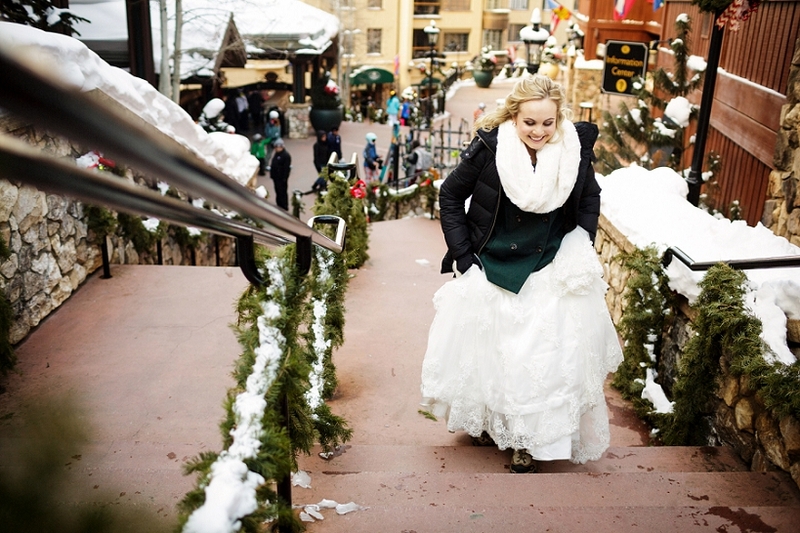 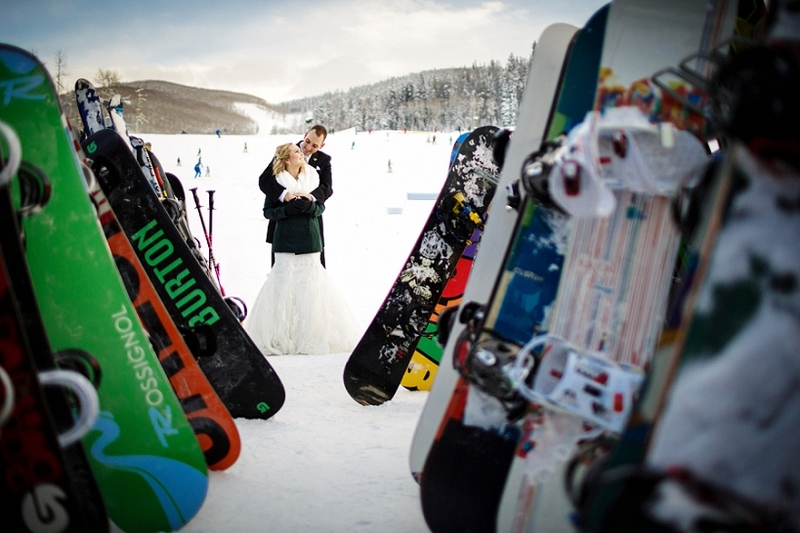 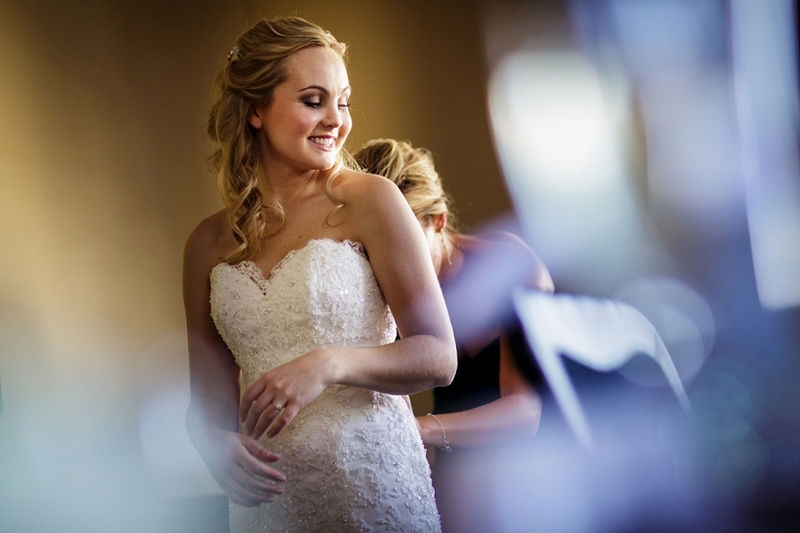 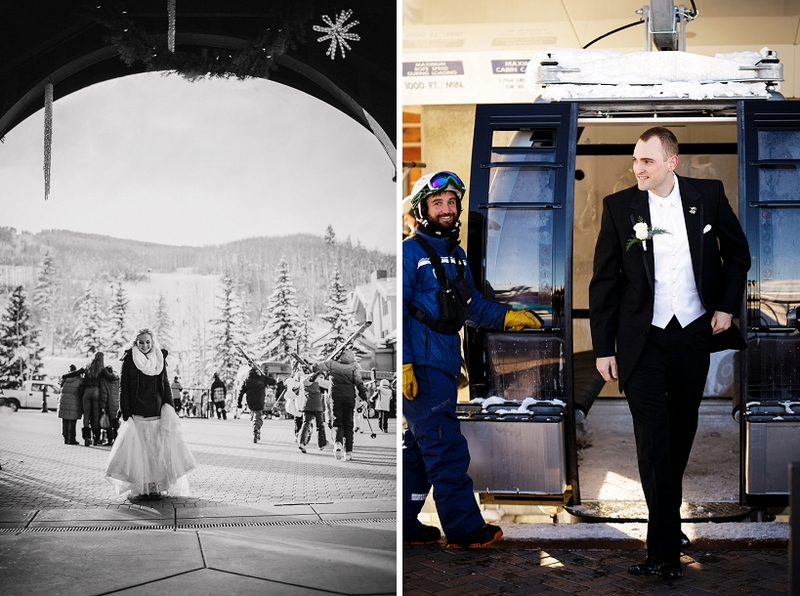 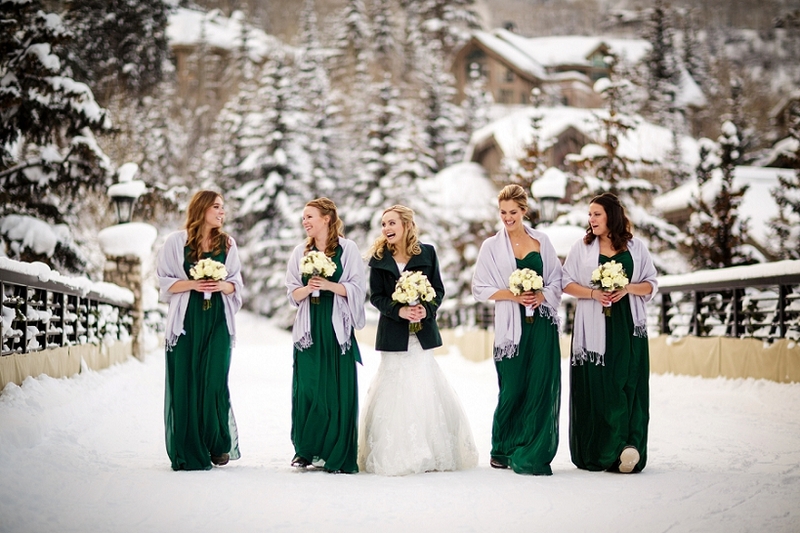 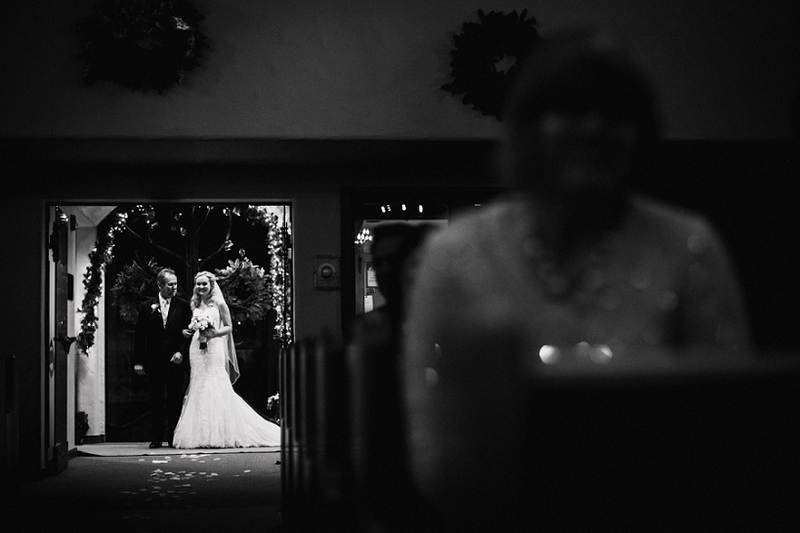 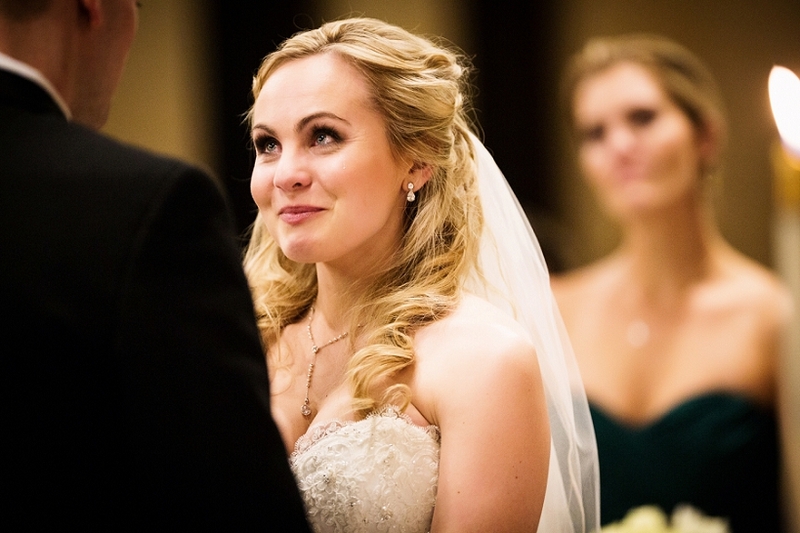 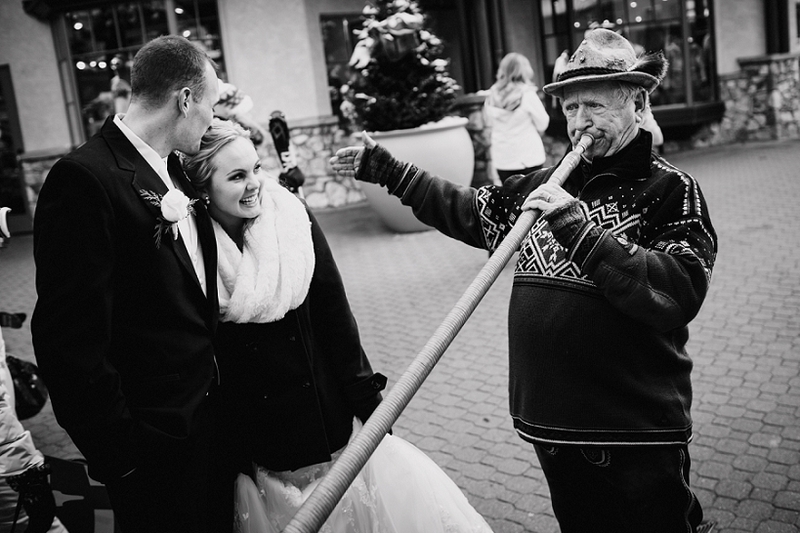 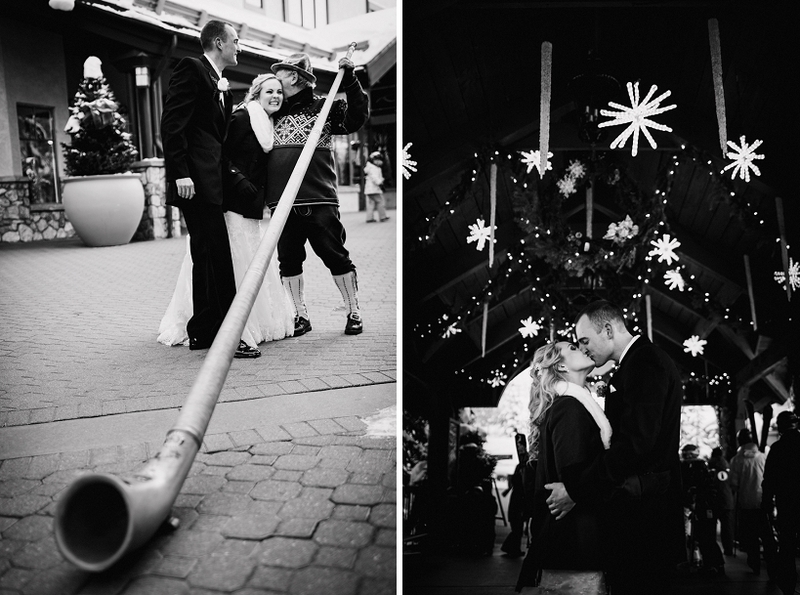 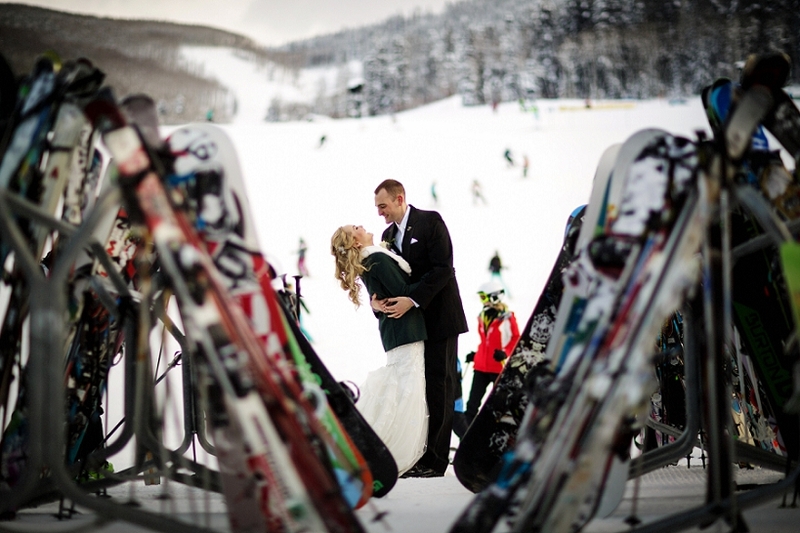 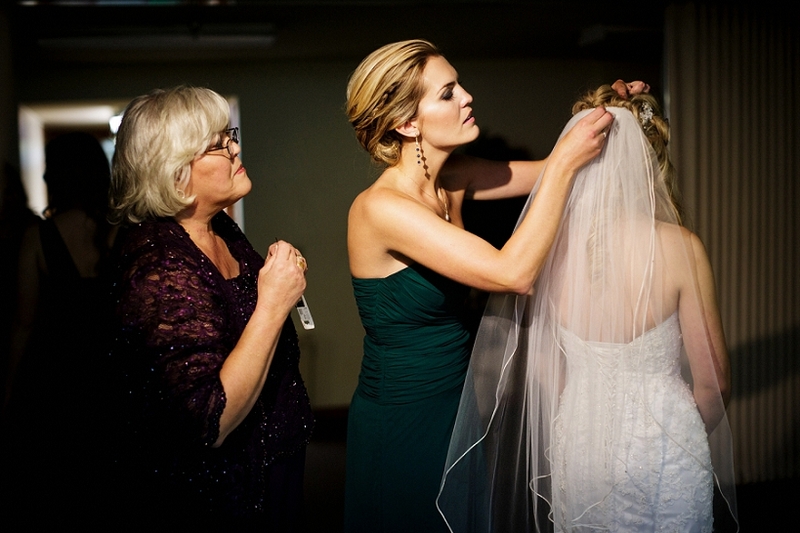 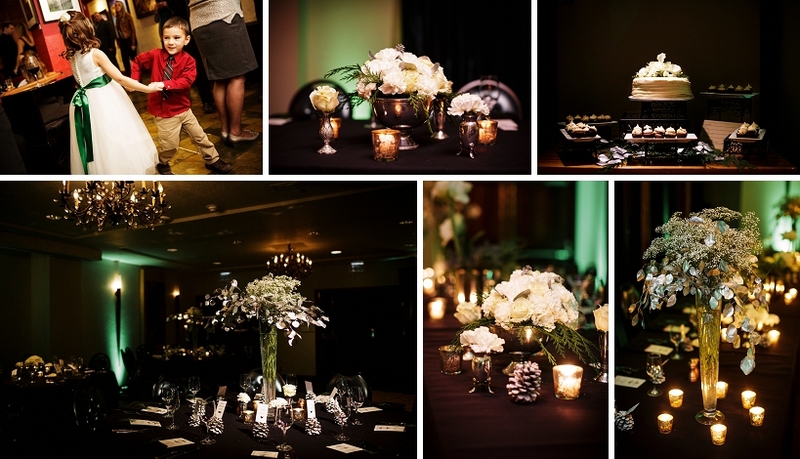 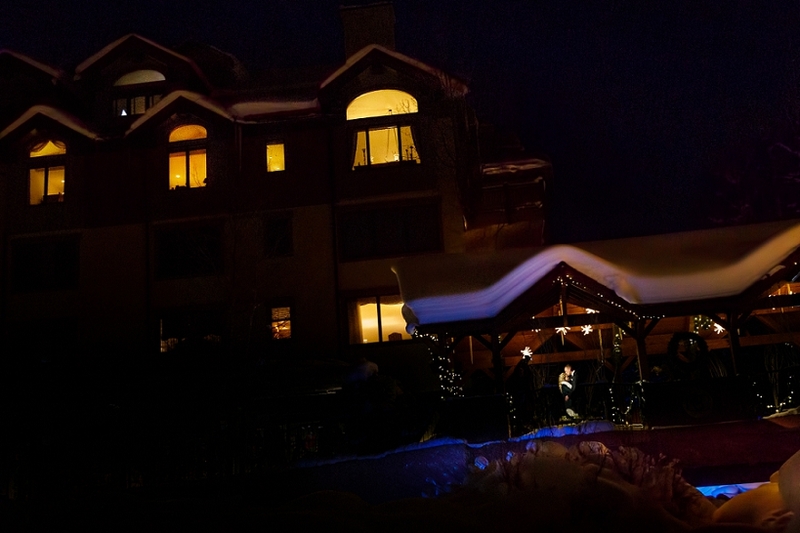 Below are just a few of the photos we thought that highlighted their beautiful Beaver Creek Lodge Wedding.